My son’s 8th birthday is coming up, and birthdays are definitely something he gets very excited about. I love it too, but the planning the party part? Not so fun for me. 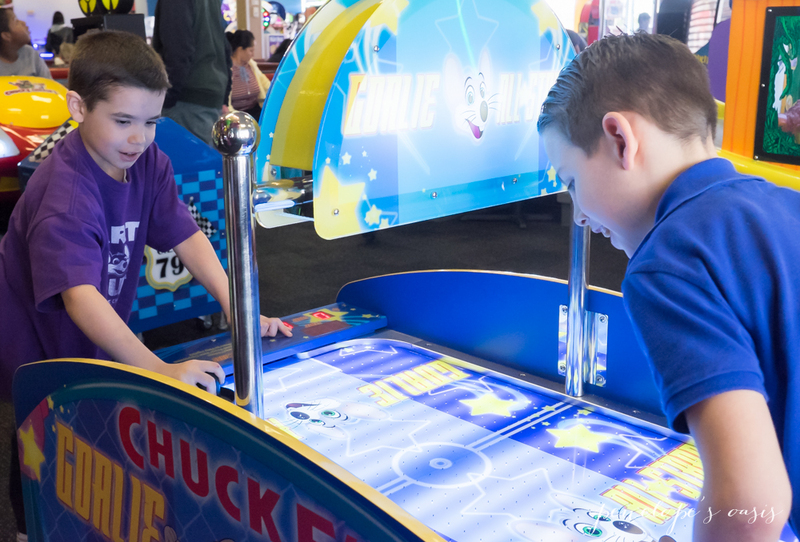 It can be stressful and exhausting and just so time-consuming, so this year we decided to let Chuck E. Cheese’s do all the work for us. 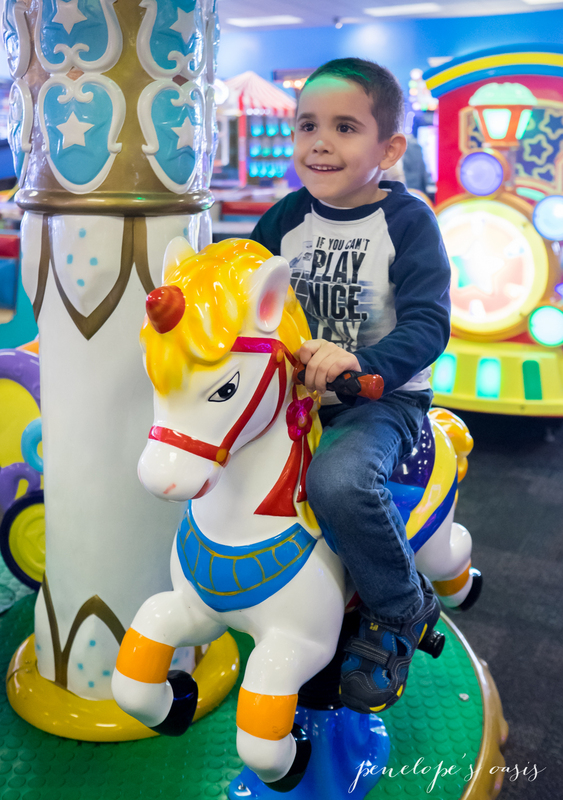 Kids love Chuck E. Cheese’s, maybe more than any place else for both eating kid-friendly food and kid-focused fun, and parents now have multiple new party options to choose from to make your child’s next birthday a very fun and memorable one. 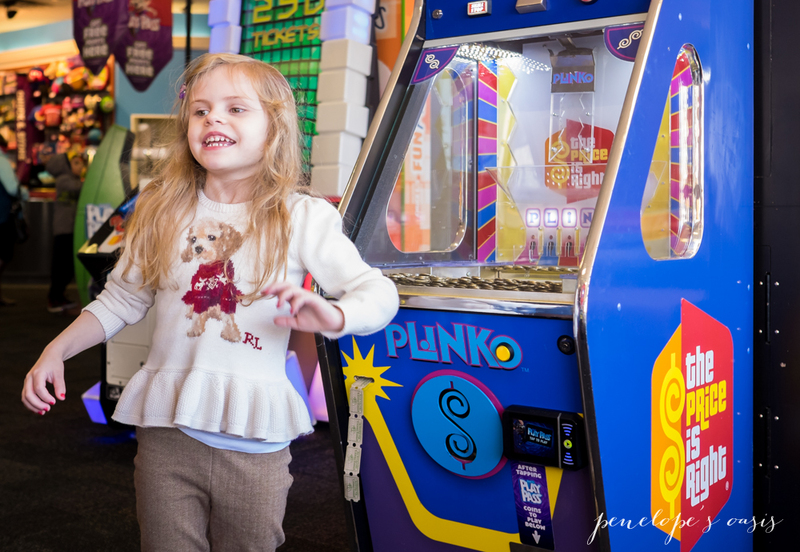 Let them eat cake… and play a lot! 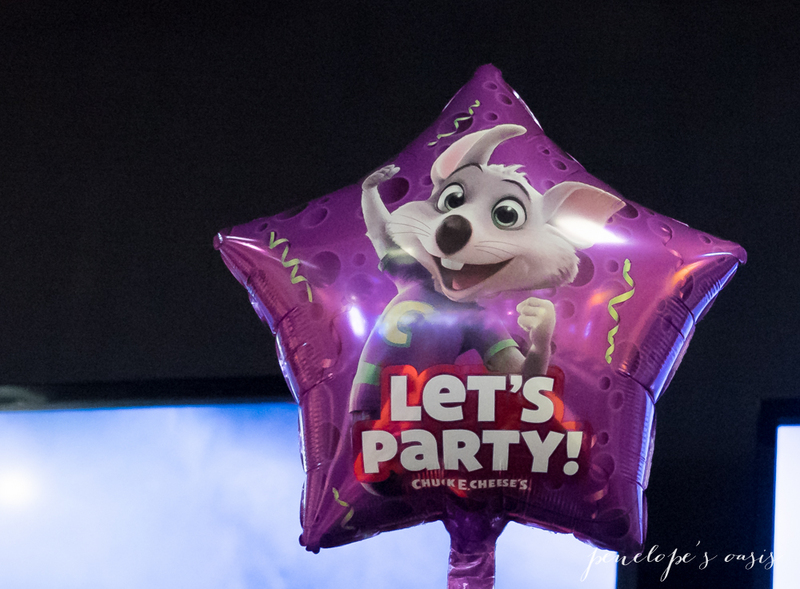 Chuck E. Cheese’s birthday parties typically include options for games, cake, ice cream, candy, helium balloon decorations, goody bags, and more. 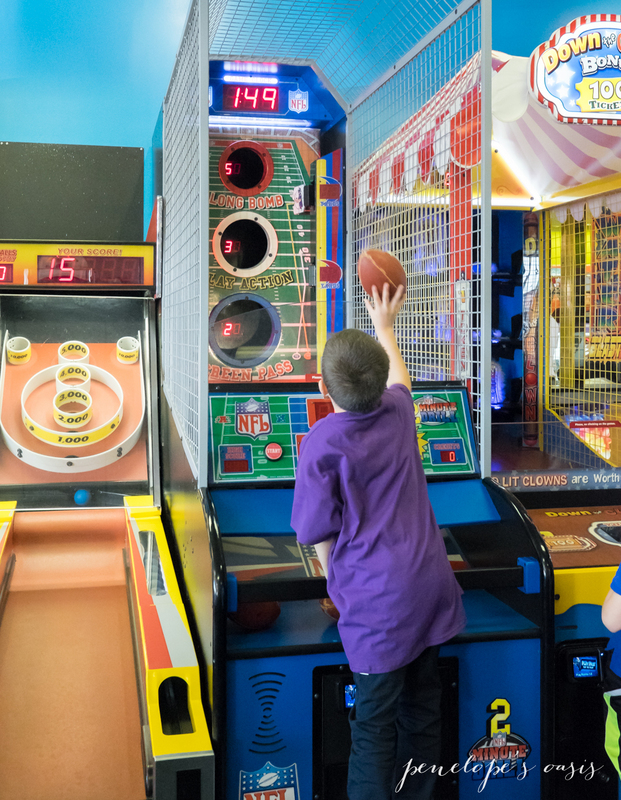 Chuck E. Cheese’s take care of it all. No more stopping at the party store to buy balloons and make goody bags yourself, or making at order at an ice cream shop for a cake, because they do all the work. 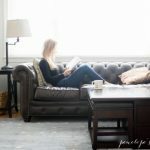 A dedicated party host takes orders and clean up so mom and dad get to join in on the fun instead of “working”, and most of the decisions are conveniently made before the party. 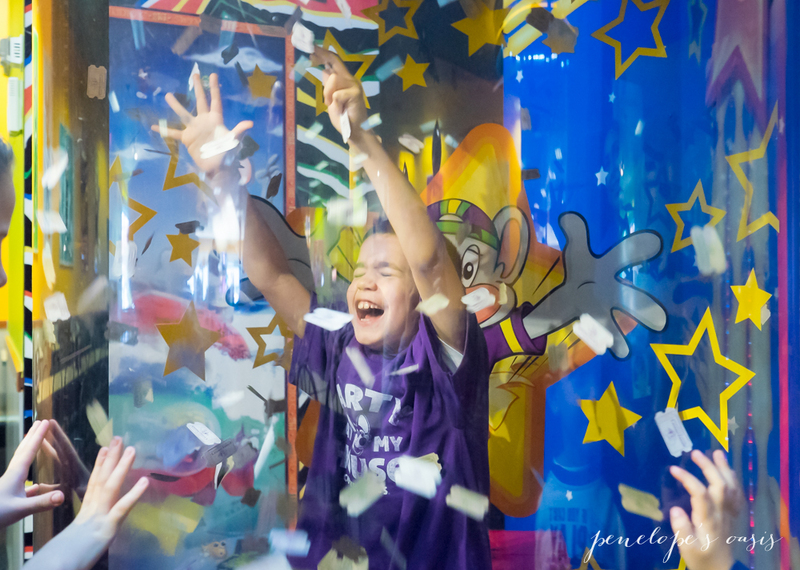 It’s a great way to celebrate a child’s birthday and be part of it all too (I’ll be the mom who’s taking lots of pics). Our party host was really sweet and helpful, as was the manager who was always around to make sure guests were having a great time. 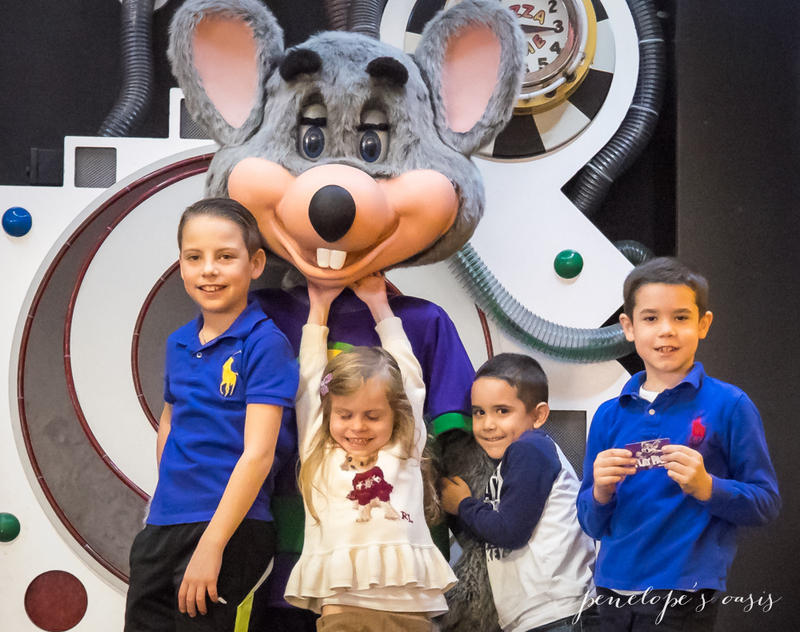 Chuck E. Cheese’s birthday party packages can be easily reserved online, and free customizable email invitations, complete with a photo option, are available to help you organize your RSVP list. You can choose the party package ahead of time, as well as add-ons such as decor and appetizer platters for the adults. 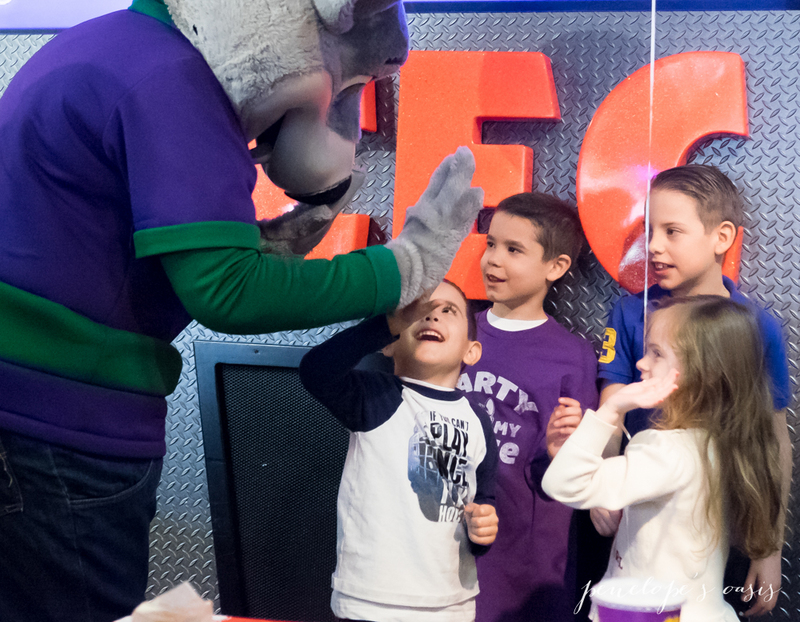 My son is a Chuck E. Cheese’s super fan so he chose that package, and got a themed tee shirt along with everything else the birthday boy gets. 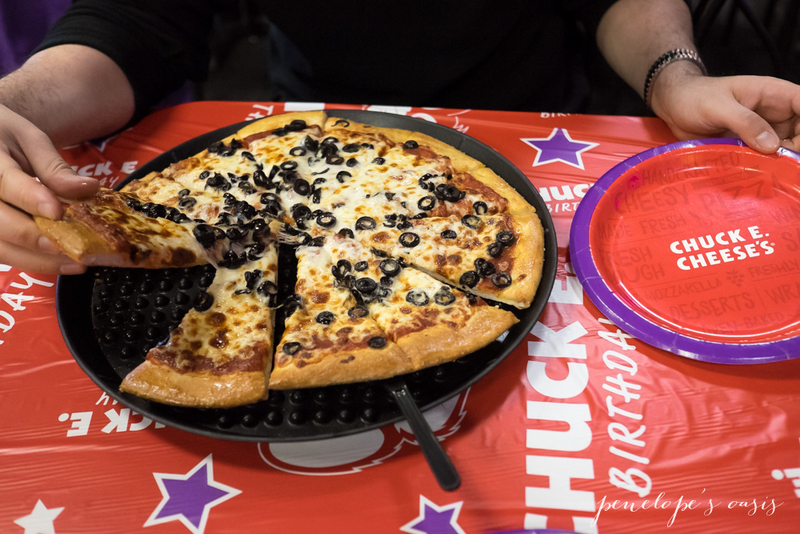 We chose topped pizzas for the adults to enjoy, and a fellow mom shared that the food is “Really, really good! Do they make it here?”… I totally agree, everything was delicious. And the best part? The games! 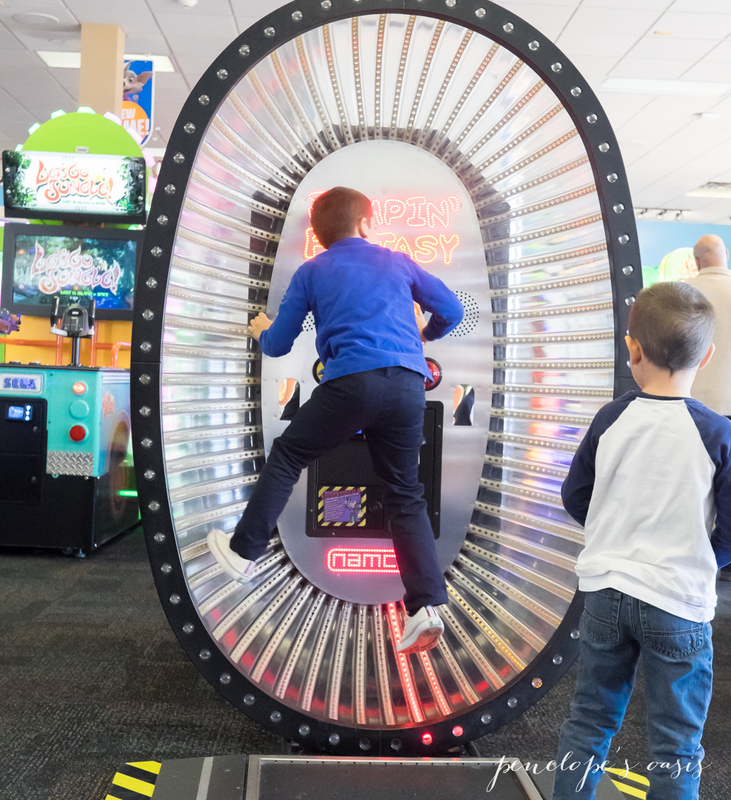 Chuck E. Cheese’s Mega Birthday Package includes Unlimited Birthday Play for the duration of the party, powered by Play Pass. 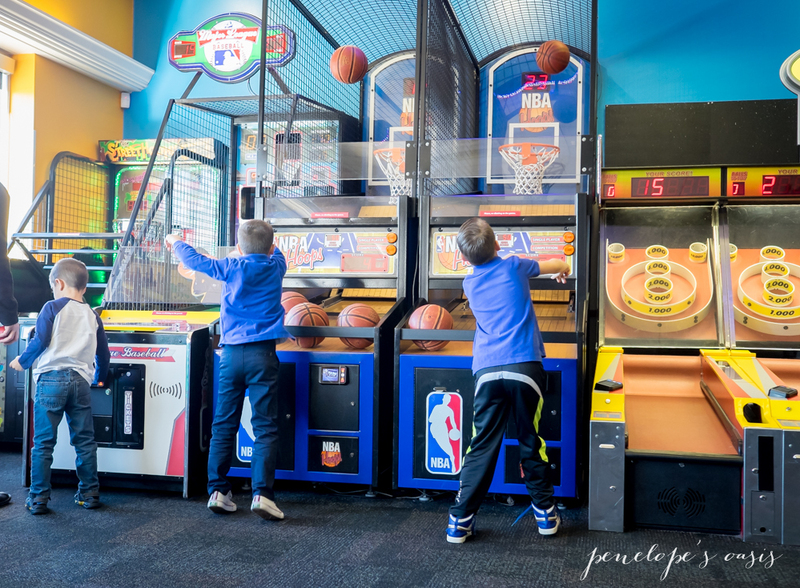 The kids ran around tapping their card on the games they wanted to play, no need to stop and reload. 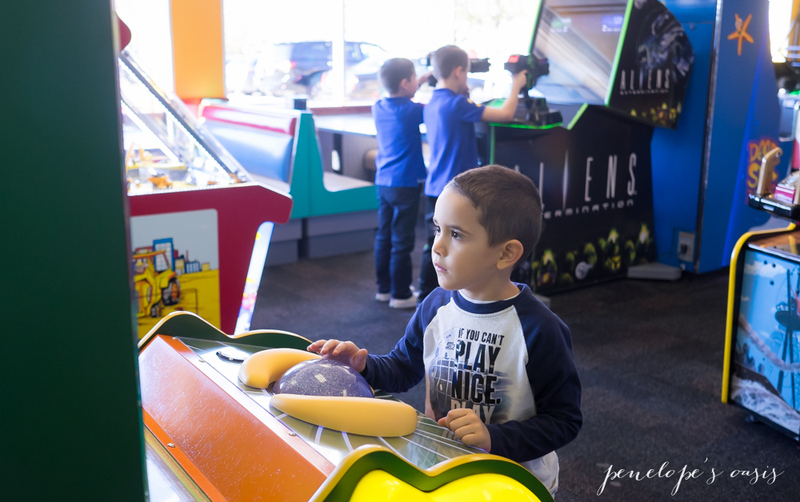 With a VIP birthday party reserved for a Saturday or Sunday, your whole party can also come in an hour before the restaurant opens for the run of the place, a whole private party area just for you and your guests, and we got extra play points for this. 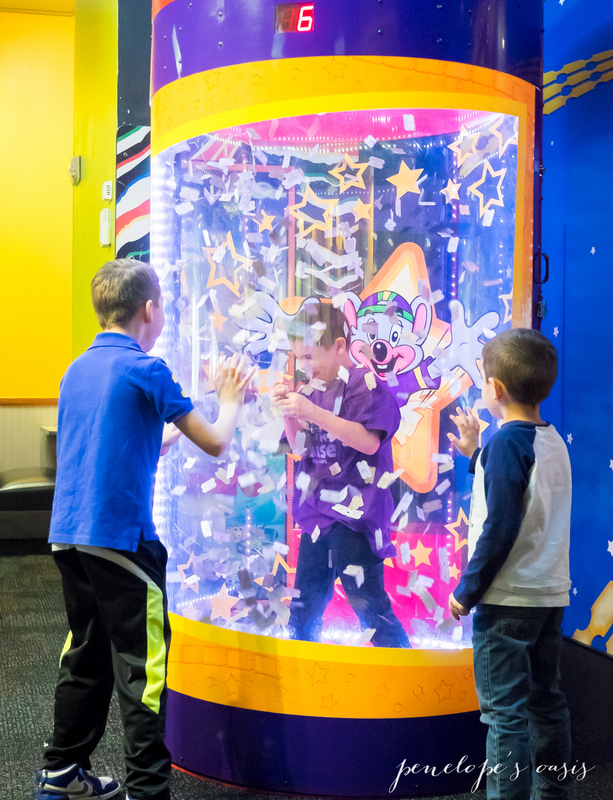 The birthday boy or girl also has a chance to win the Magic Ticket in the Ticket Blaster, and that Magic Ticket is worth 500 tickets at the merchandise counter. 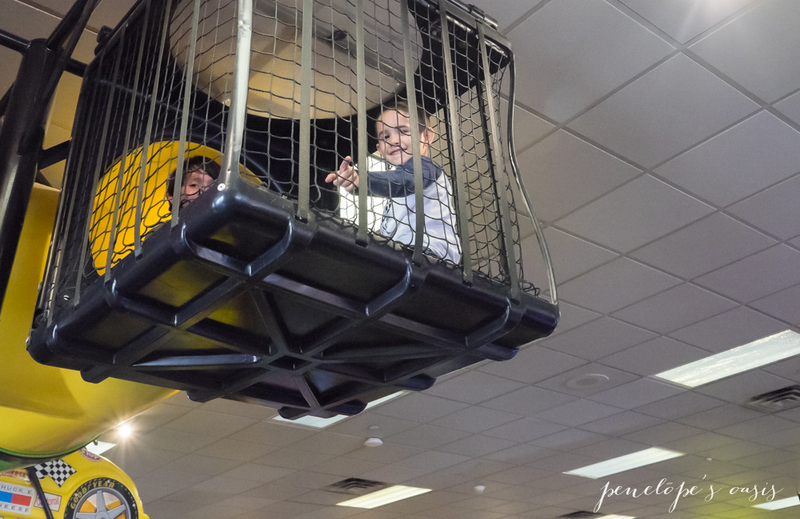 This is really fun for the birthday kid. 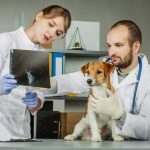 There are other party options as well that provide lots of fun for kids, and you can choose the package and add-ons that are right for your family and budget. It really is so much fun. We were there almost three hours, and the kids didn’t want to leave. 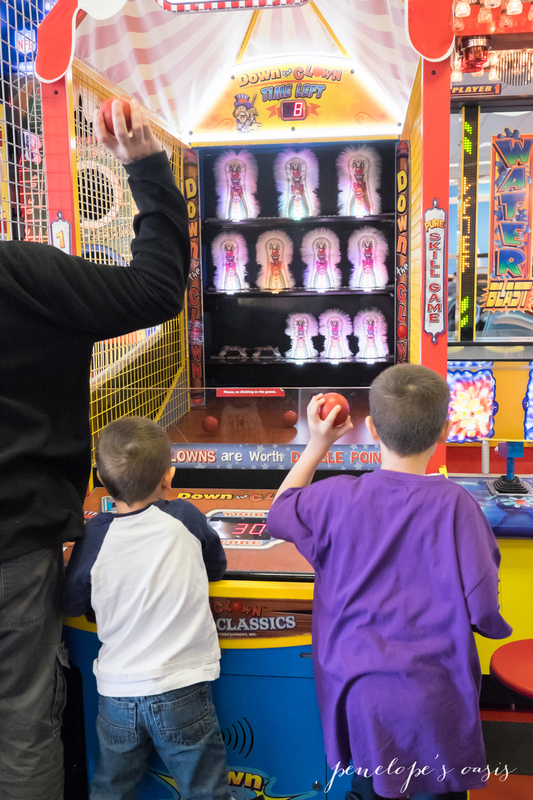 They also got lots of really cute prizes with their tickets (you can redeem them for toys), such as Chuck E. Cheese’s plush mice and a gum ball machine, but it’s the fun that makes them want to come back again very soon. 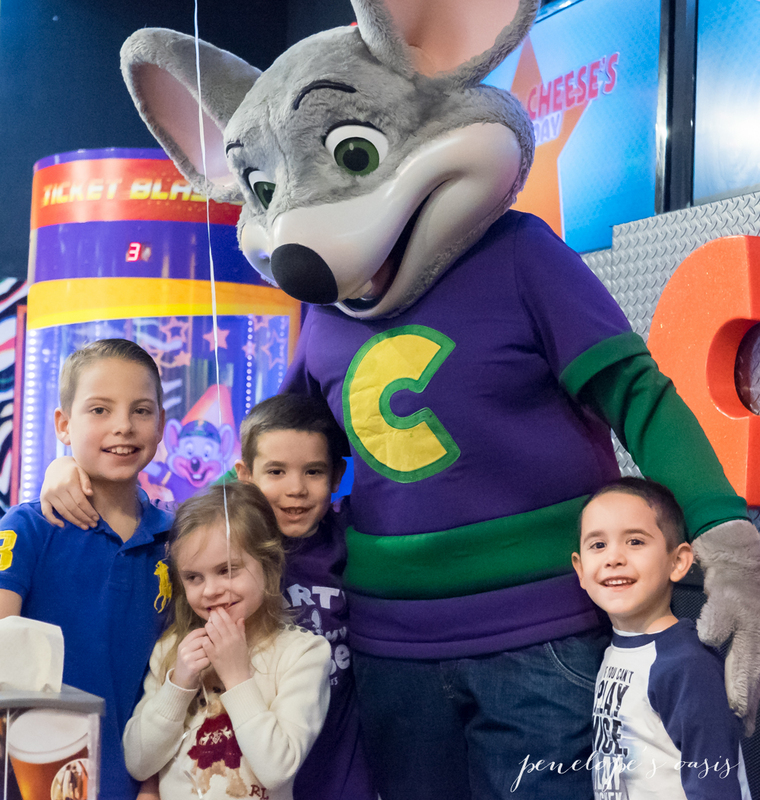 Find out how you can plan an amazing birthday bash for your child at Chuck E. Cheese’s, and join the party on Facebook, Twitter, and Instagram to stay up to date on what is happening.